Take Fordham’s Cyber Security Awareness training. Do you know the latest solutions for lowering your risk of getting hacked? 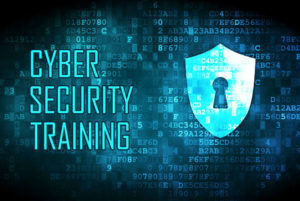 Find out by taking our free, self-paced online Cyber Security Awareness training. It can be found under the “My Apps” tab (Login to Terranova) within My.Fordham.Edu. We will be sure to keep you in the know with trends and possible breaches. Follow us on social media as well for quick informative updates! Other reputable news sources also include cybersecurity resources. If you have any questions or concerns, please contact IT Customer Care at (718) 817-3999 or via email to: HelpIT@fordham.edu. Don’t give into scare tactics! 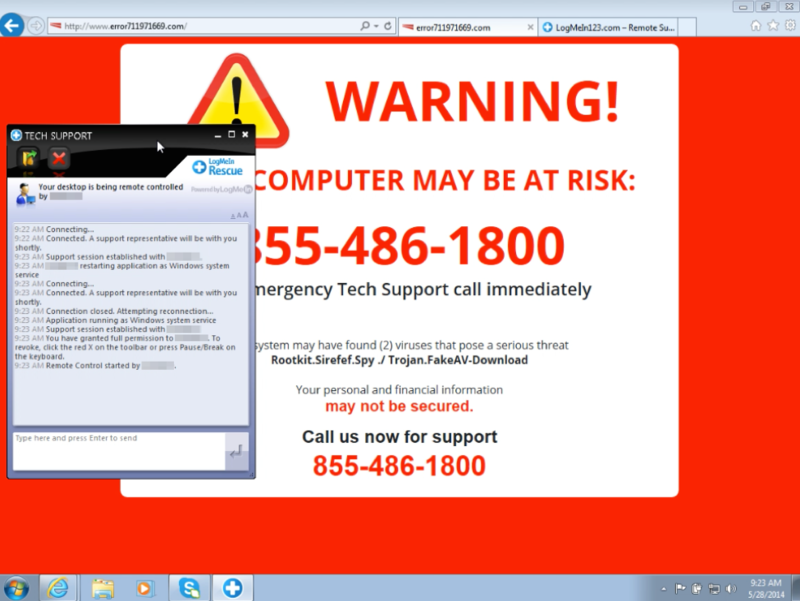 Virus and User support scams. Other types of Social Engineering.